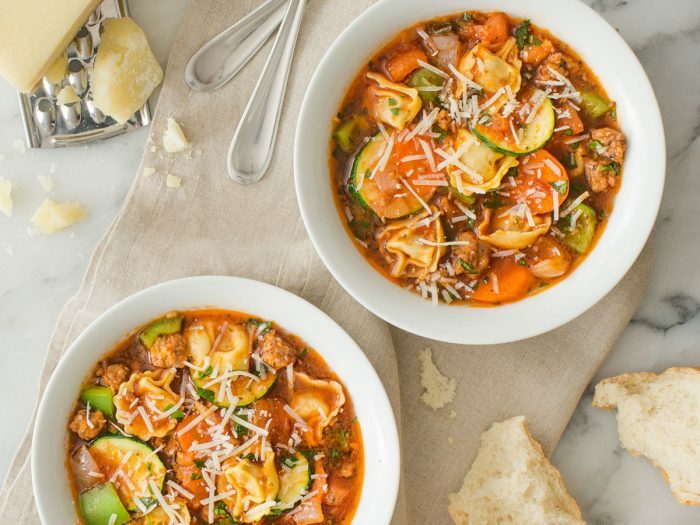 Italian Sausage Soup with TortelliniThis Italian sausage soup with tortellini is a one pot hearty meal. Serve with some crusty Italian bread and a full-bodied red wine on a cold winter day. 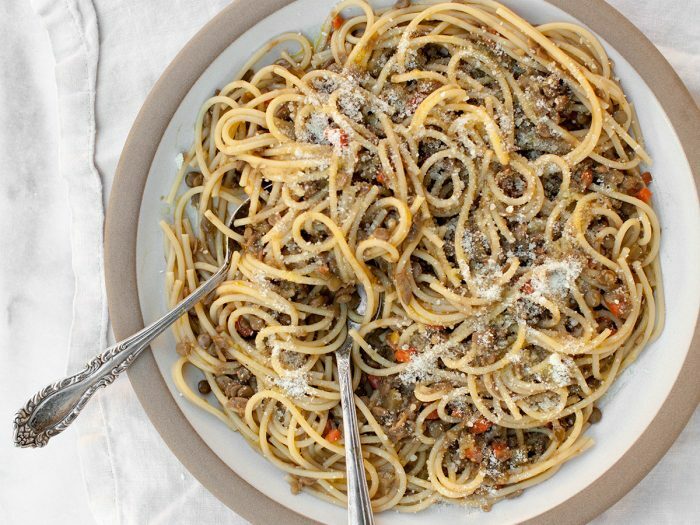 Spaghetti with LentilsThis is a surprisingly light and satisfying dish of spaghetti sauced with simmered lentils. Serve this as a first course, followed by any game dish, or as a second course preceded by roasted or stuffed artichokes.